Minds On Science is now enrolling for the summer of 2018! This original enrichment science program has served thousands of children in the area since 1995. 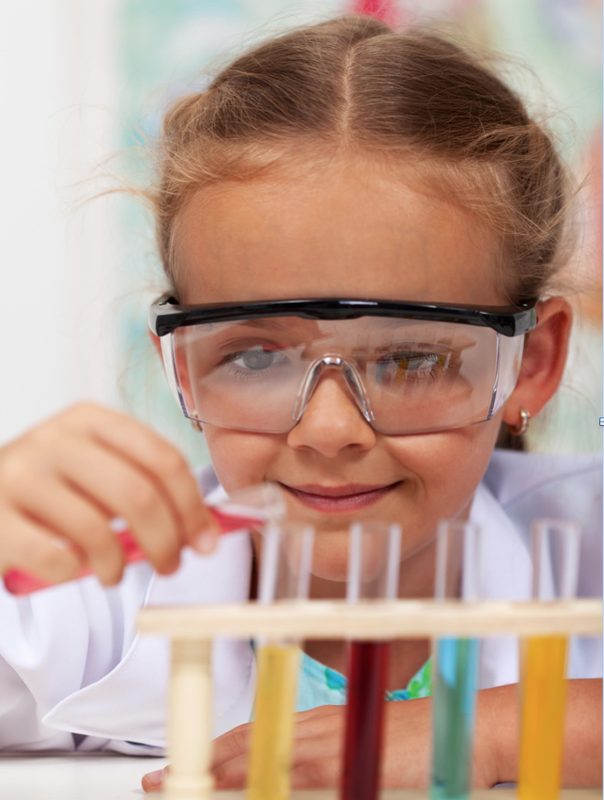 We offer hands-on learning and experimenting sure to boost your child’s love of science. From July 9- 20, Minds On Science will offer a variety of STEM-designed classes expertly crafted for students entering grades 1-6. All classes are taught by highly experienced and certified teachers eager to spark fun and learning for each child. The field of science is ever growing. We invite your young scientist to join us for new opportunities and experiences! Some of our available classes include: Forensic Science, Sound Phenomenon, Chemistry, Biology, Zoology, Dinosaurs & Fossils, and Science & Art! Established in 2017, Minds On Science, LLC, was inspired by two former programs that have paved the way for children to experience science in a new way, unlike anything and anywhere else! We’ve been able to take from the amazing work done by Minds On Science Inc. and Super Science to bring you a variety of hands-on science classes taught by certified, passionate teachers, sure to spark your child’s love for science. Be sure to check back for updates and exciting news around this year’s Minds On Science program. 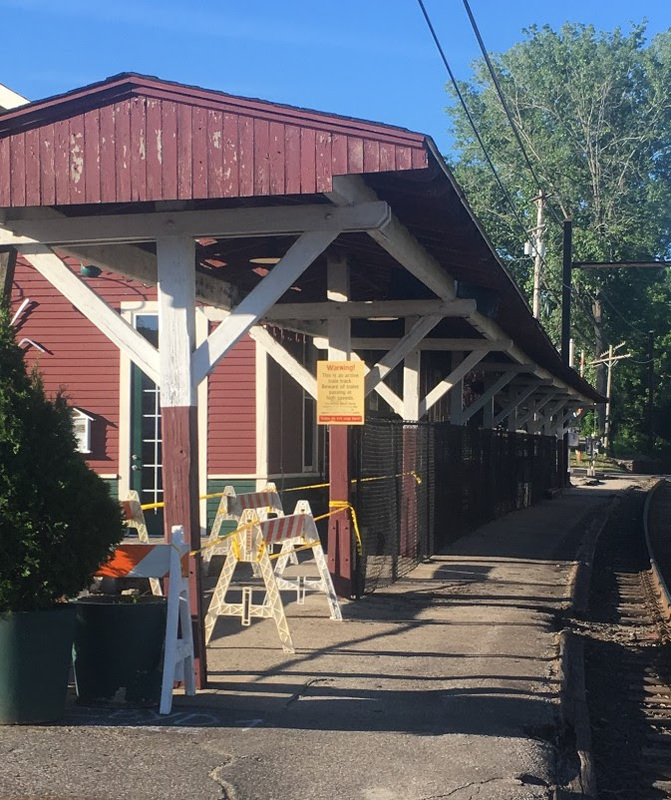 The Board of Finance has approved a $175,490 loan to the Old Train Station Committee to pay for the demolition, removal, and reconstruction of the building’s canopy. While the current tenant, Broken Symmetry, and the previous tenant, Bethel Bike Shop, have made significant upgrades to the building, the canopy is in disrepair and poses a safety liability in its current state. The building and canopy are a somewhat complicated piece of real estate. Mike Boyle, head of both the Old Train Station Committee and the Economic Development Committee, explained to the Board that the property was once owned in its entirety by the state of Connecticut, but at a certain point the building alone was deeded to Bethel. The town collects revenue on the property through the lease of the building, but those funds funds may only be used for the upkeep of the property (which includes the parking lot) and may not enter the town’s general fund. Ownership of the canopy, however, continues to be with the state. The property is on the National Register of Historic Places, and as such is subject to certain regulations. Lastly, its location trackside involves Metro North. Janice Chrzescijanek, Bethel’s Director of Economic Development, explained that the $175,490 loan will be offset in two significant ways. First, after coordinating 10 on-site visits with the state, Chrzescijanek arranged for the state to pay the town $36,800 for the demolition and removal of the existing canopy. Second, the property’s enterprise fund has a healthy enough balance that some monies could be earmarked for the canopy project. Member of the Board of Finance agreed unanimously that the fund need not be drained for the purposes of this project in the event of unforeseen expenses in the future. The loan will have a 6-year term of repayment from the completion of the project. The monthly amount to be paid back will be at the discretion of the Old Train Station Committee. No town dollars will be used. In order to provide greater access of town hall offices to the public, the Town of Bethel will change its hours of operation by opening one-half hour earlier each week day and remaining open 90 minutes later on Thursday evenings, beginning this summer. After discussions with town hall staff and department heads, a consensus was reached that the following new working hours would provide residents with more options to conduct business at town hall. Based on observations by department heads, the proposed schedule will provide more residents an opportunity to conduct business at town hall before work on weekday mornings and after work on Thursdays. The new schedule will take effect on Monday, July 9th as a four-month test. An evaluation will be conducted during the first week of October to determine effectiveness of expanding access to town offices and acceptance by the public. Comments are welcome. Please contact the First Selectman’s office via phone or email.